The Amazon Exclusives program was launched in 2015, featuring just five sellers. The goal was to connect with the latest, most innovative products. 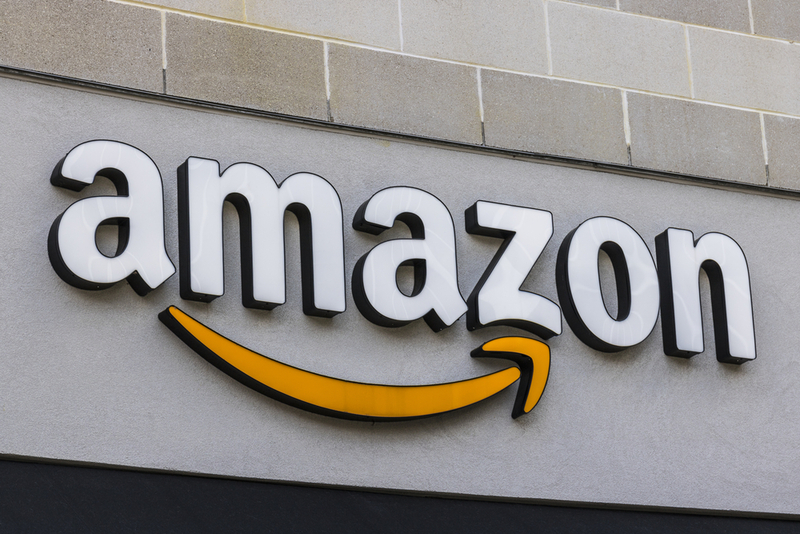 Sellers received a special spotlight on Amazon, while Amazon was able to swoop in on some of the most promising new companies right before sales exploded. Today, the program looks a little different- although it still provides sellers with some serious perks. Brands can add high-quality images, charts, videos, and more to their product descriptions. There are also a number of other promotional features that brands in the Amazon Exclusives program can enjoy, including branded content, giveaways, unique deals, email campaigns, and more. In exchange, Amazon charges brands in the Amazon Exclusives program a higher fee (5% extra). Keep in mind that extra fee applies to all sales of your products- even if some of them are not in the program. This may not be the right program for you if you plan to sell through other channels. While you can sell through your own website (and your own physical storefront), you can’t use any other online sites like ebay. In exchange for this loyalty, Amazon provides brand support to help you grow your business, including improved product discoverability. This shouldn’t be understated, as Amazon is still the most popular online marketplace- accounting for 56.8% of the online marketplace traffic in the 3rd quarter of 2018. Amazon also provides limited distribution to help you protect your brand. This is a big deal since illegitimate sellers have long been copying popular products and selling them much cheaper than the original on Amazon- driving some sellers out of business. Not to mention, simply sending out a cease and desist letter can cost a small business $2,000. If you’re concerned about counterfeiting, Amazon exclusive can be a good option. That’s because the program provides enhanced protection from counterfeit and unauthorized sellers. Brand protection is a priority, and Amazon prevents others from selling your products, along with knockoffs of your product. Amazon will also give you a brand coach, who will give you tips to make sure you’re making the most of the program and enjoying all of the benefits. When your products are in the Amazon Exclusives program, they’re also automatically eligible for Prime- meaning they’ll be in front of millions of buyers in the program. If you’ve ever checked your display ads, only to find that they’re next to completely irrelevant or unrelated products, you’ll like this next perk. With the Amazon Exclusives program, you can choose which products those ads are situated against. If you’ve researched your market well, this can lead to a much higher ROI for your advertising budget. Confused about whether Amazon Exclusives is right for you? Get in touch and let’s talk it over.